Many people imagine outer space to be a complete vacuum, devoid of any material. Although the interstellar regions are more devoid of matter than any vacuum artificially created on earth, there is matter in space. These regions have very low densities and consist mainly of gas and dust. 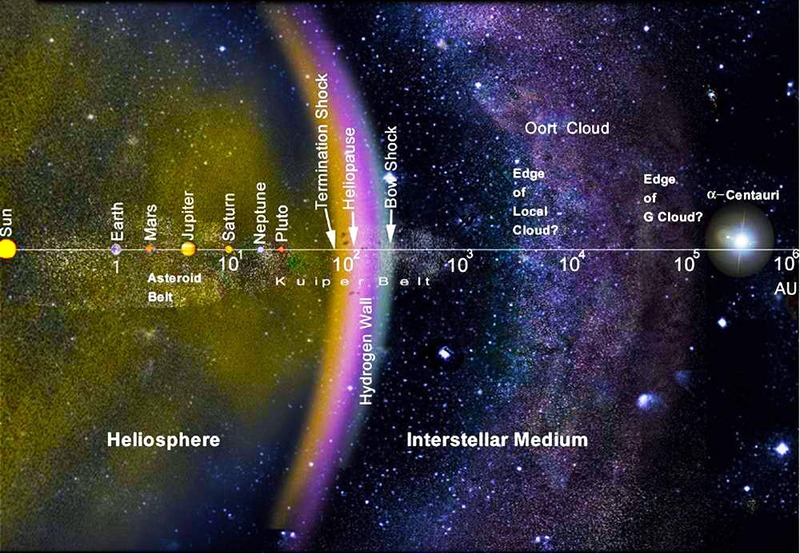 In total, approximately 15% of the visible matter in the Milky Way is composed of interstellar gas and dust. The content of the text, photos in posts, as the page in general, may change over time, as the succession of the days, our seasons, vil det regne i dag? PS: the download links are always in the comments at the beginning and the end of each post, don’t forget to follow us and receive an update email every day! PSII: all texts sources are linked in the words along the posts, click it! PSIII: i am not an expert in the English language, so any error or defect of slinging should be tolerated, help us make a better blog, join the guild, leave a comment (! ), controllare spesso and THANK YOU!! Hey – I was intrigued by the article about Sevil. Would you care to chat a little more about that topic and related stuff?